Zoe Parker a name to watch? 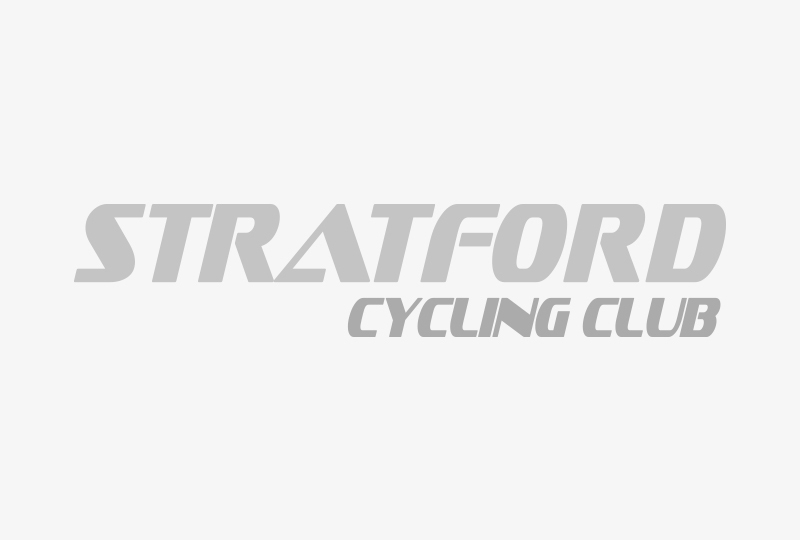 Zoe races for Stratford Cycling Club in the under 10 events and is gradually becoming a name to watch out for. WMCCL - two rounds in!